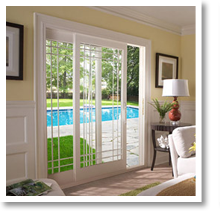 Doors are the ultimate reflection of the quality of your living space. 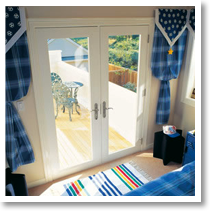 As the first and last thing guests see when they enter and exit, the impression your door makes will last. 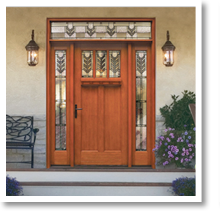 That’s why the smartest homeowners understand that quality doors represent a quality home. 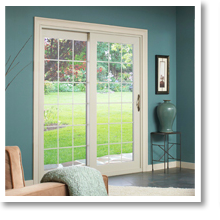 Replacement doors from Window World of Augusta can elevate your home’s curb appeal to a new level – giving your living space a newfound beauty and security. Contact us today to schedule your complimentary in-home consultation. We are eager to improve your home!